I sent emails to Microsoft on the issues and was forwarding threads for several days. The update was pulled on Friday I believe (Edit 10/5/2015: I’m told it was pulled on 10/1, but if the computer has already pulled it down from WU, it can install anytime up to 10 days later). Customers are reporting getting hosed again but the update was probably already on their system awaiting installation. 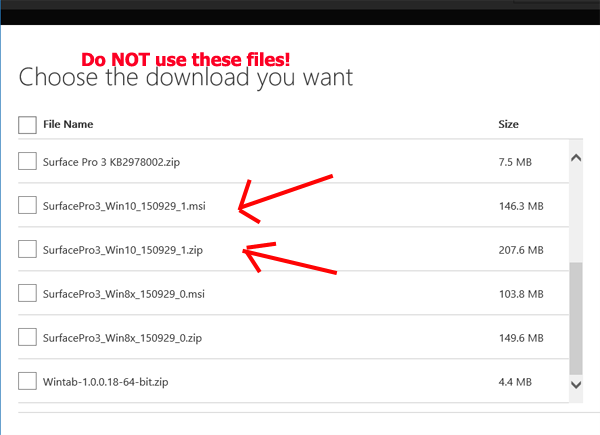 A couple of bad files were posted for SP3/W10 – both a zip and MSI file – neither of which contain wireless or bluetooth drivers for the SP3. This means there are no drivers posted on Microsoft’s site officially for Surface Pro 3 owners running Windows 10. 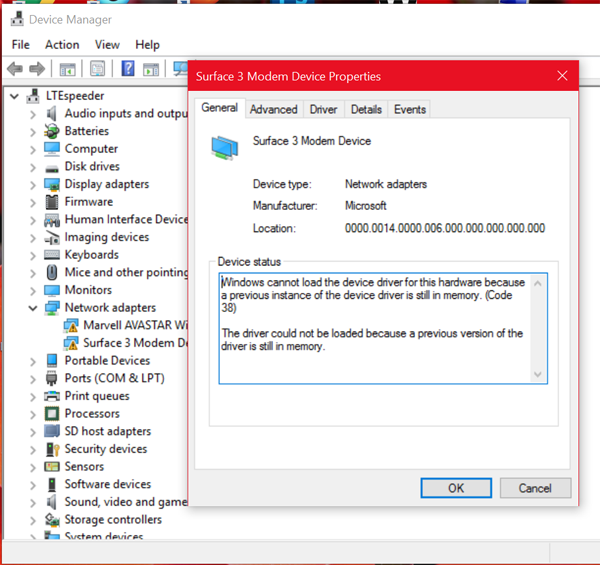 I’ve always thought (and asked) that Microsoft should post all the drivers and leave older drivers available for those that need them.